After a corrective wave down has ended, back in July 2017, and reached $0.065 low, Ardor has begun to recover and managed to produce higher highs and higher lows indicating that the long-term uptrend continuation could be starting. ARDR/USD found strong support near $1.7 which has been respected by the market participants once again validating the presence of an uptrend. 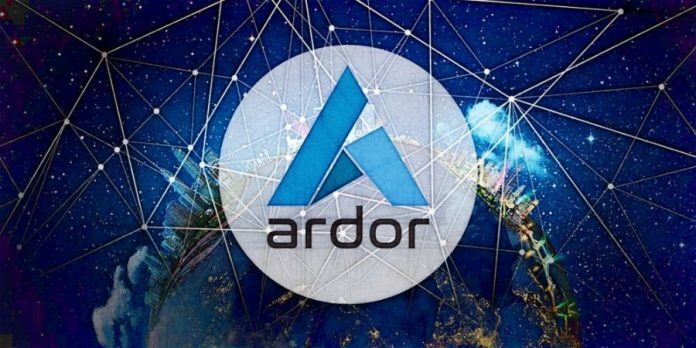 Today Ardor has been trading under the heavy volatility and above average trading volume, and this tendency could continue through coming weeks and perhaps it will work in favor of the Ardor. The nearest upside target is at $4 which is a psychological resistance, but overall $0.46 is expected to be reached in the short to medium term. If this resistance at 161.8% Fibonacci will be broken then the trend will indeed prove to be a long term. Keep in mind that break below the $0.15 support area will invalidate this bullish forecast.